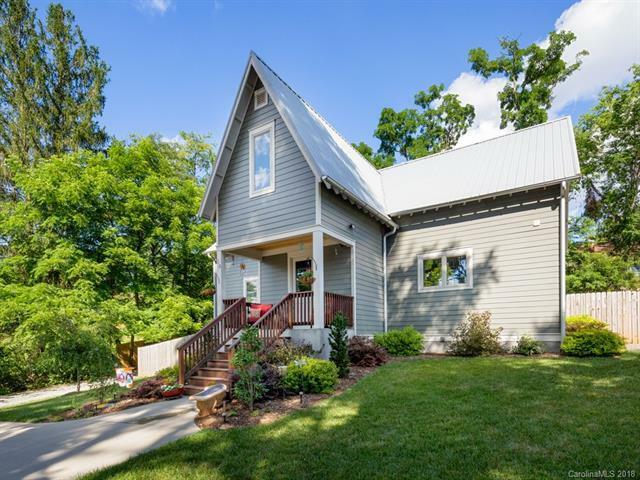 Modern, high-end finishes and privacy in the heart of South Asheville- this house has it all! 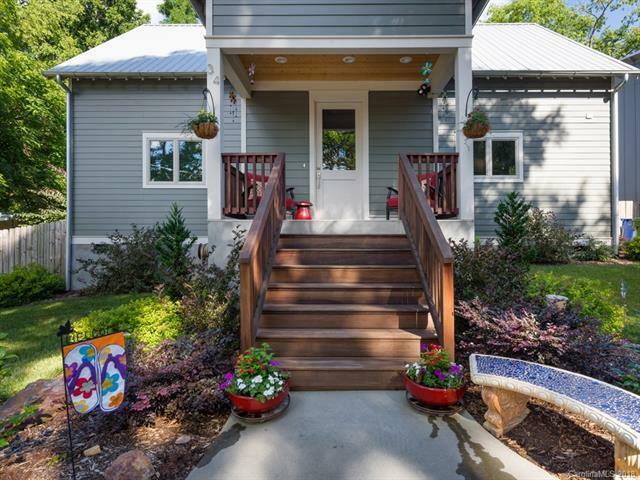 Built in 2014, this home takes a modern spin on the classic craftsman. Open living floorplan features a beautiful white kitchen with shaker style cabinets and an abundance of gorgeous glass tile backsplash. The cozy living room is centered around a contemporary ribbon fireplace set in floor to ceiling marble surrounded by built-ins. The Master suite awaits just around the corner with more built-ins and a stunning master bath. Upstairs you will find the other 3 bedrooms, all with an amazing amount of storage- there is no wasted space in this house! Walking into your fenced backyard oasis, take a soak in the hot tub or enjoy dinner on the back patio. 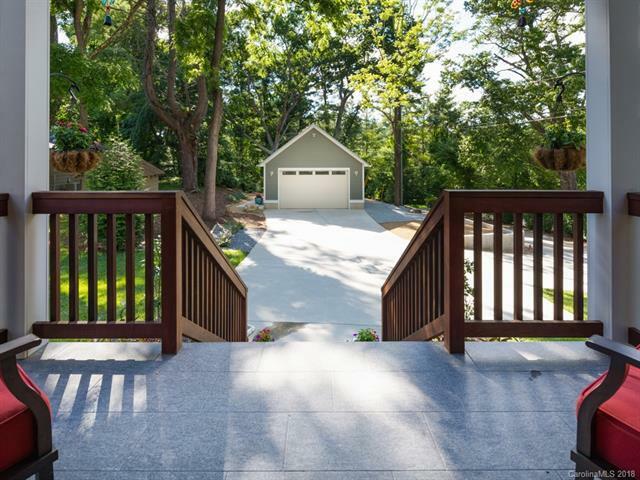 Just in case you still need more storage, the enormous, oversized 2-car garage that was recently added out front is sure to do the trick. 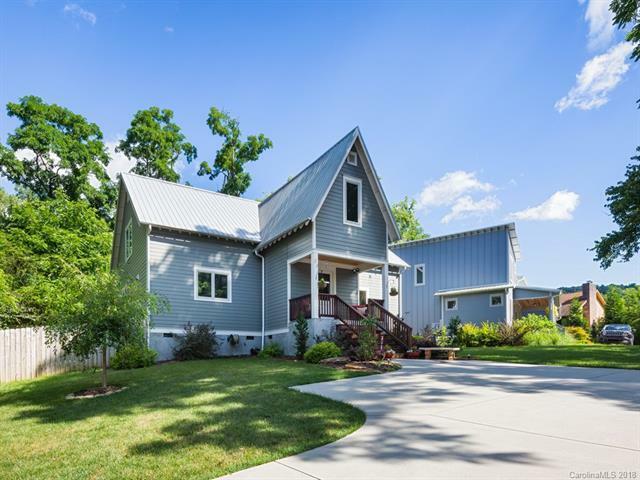 Amazing home, fantastic location!